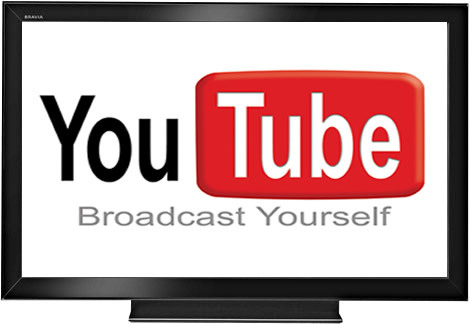 YouTube enhances their editing tools and services once again with video conversion and more. YouTube once again upgraded its editing tools on Wednesday, with more than what it had already added last week. YouTube added a beta that allows users to convert 2D videos to 3D with a single-click tool. The conversion is strictly software-based, but it will save the user to own a 3D-capable phone or tablet just to have a 3D-video. All users now has the ability to upload unlimited-length videos as the 15-minute cap was lifted. This will be done by passing an account check through a phone text message. The regular editing tools have grown deeper through new deals. Vlix adds more effects than those YouTube added earlier, including text tilting at the start or end of a clip. Magisto is a very rough parallel to Magic iMovie, and automatically cuts raw video into shorter, more action-driven segments. However, none of the features are available in a mobile app until now.